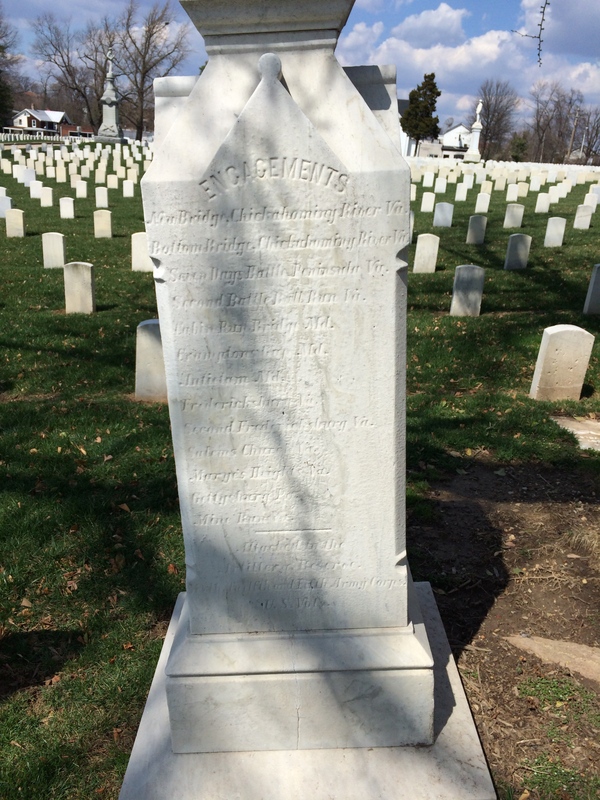 Continuing in Loudon Park National Cemetery, we come to the grave of our first Civil War artillerist: Capt. 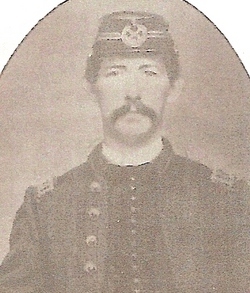 James H. Rigby. Capt. Rigby commanded Battery A of the 1st MD Light Artillery. At Gettysburg, Rigby’s battery was part of the Fourth Volunteer Brigade in the Artillery Reserve, and his six 3-inch Ordnance Rifles were posted on Powers’ Hill, firing in support of the Union operations on nearby Culp’s Hill on July 2 and 3. This was not exactly a front-line posting, and the unit’s casualty figures reflect that. The battery brought 106 men to Gettysburg, and did not report any losses in the action. Over the last few years, Powers’ Hill has been cleared to return the ground to the look it had in 1863, and some new property has been acquired in that area by the park, but I still don’t think most visitors are aware of the monuments up there. The hill is not included on the auto tour route – not even as a drive-by – so for now, the contributions of these men will go largely unknown by the general public. 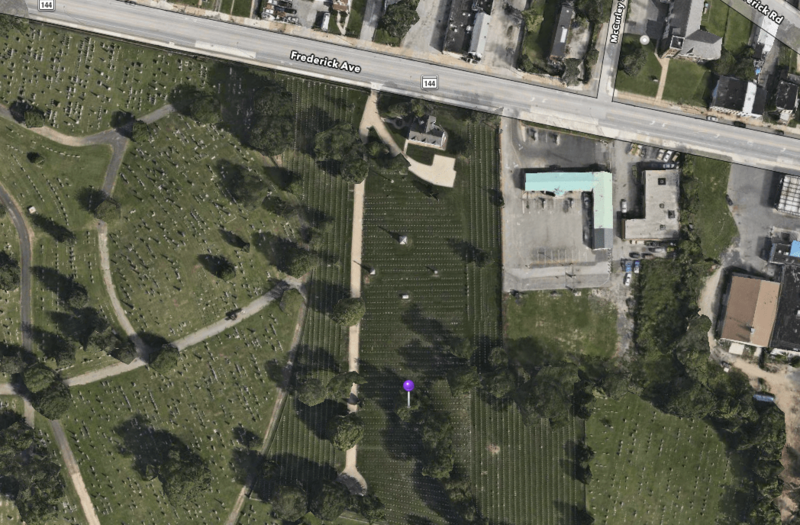 Location of James H. Rigby’s gravesite. Map by Apple Maps. 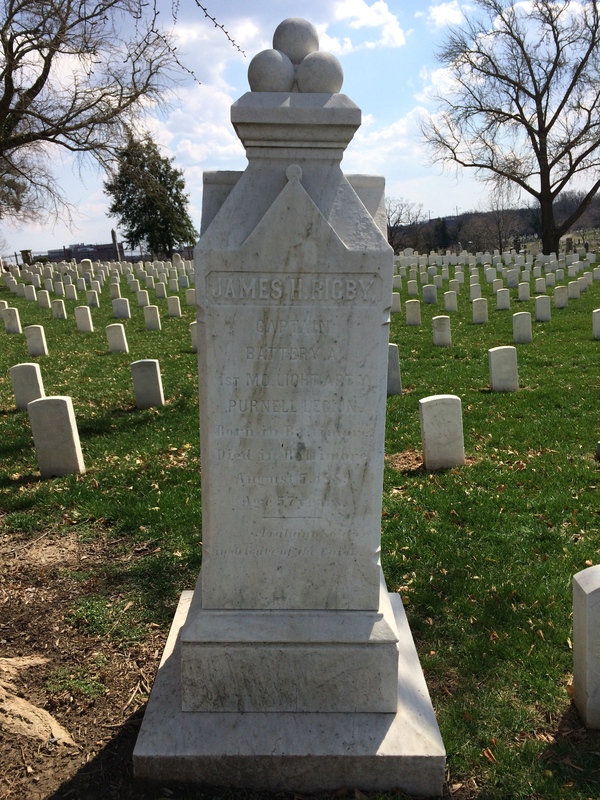 James H. Rigby’s Monument. Photo by the author. The Front of James H. Rigby’s Monument. Photo by the author. 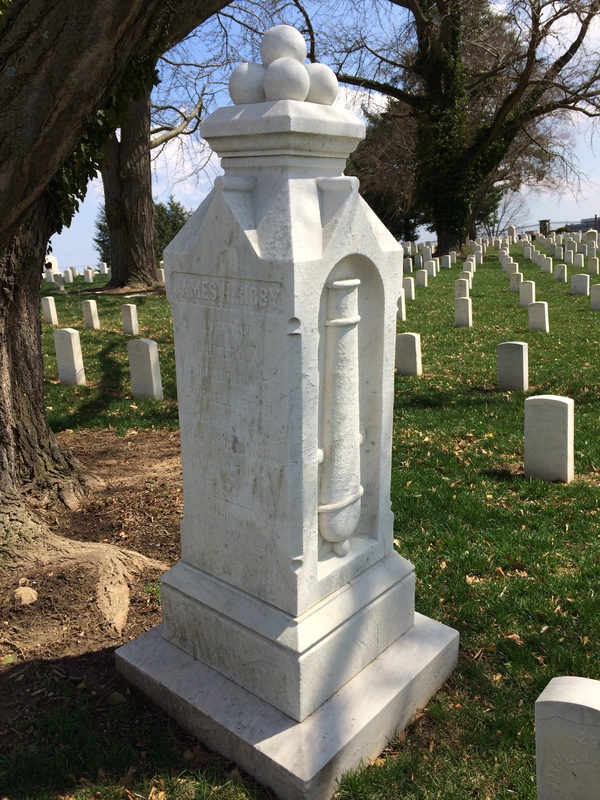 The Rear of James H. Rigby’s Monument. Photo by the author.